Databases are repeatedly getting corrupt. 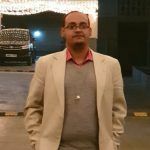 Users have repeatedly reported these errors from different parts all across the world which has necessitated to understand the cause of such errors and how you can prevent corruption in Access database files. What is Access Database Unrecognized Format Error? While accessing Access ACCDB/ MDB File in MS Access versions such as 2010 or 2013 or 2016, usually the users get obstructed and receive an Access Database error. One variation of the Error, namely; “Access Error code 3343” might also be referred to, as a frxque32.mdb file because the error usually takes place in case the frxque32.mdb file has been corrupt. Irrespective of the version of MS Access which is being used, the unrecognized database format error can crop up! The Error appears as a result of a horde of reasons rendering user to get blocked out of the database. However, in certain instances, the users might be able to perform specific database functions such as compact and repair even with the error being present. Therefore, it becomes an absolute necessity that the error is fixed once and for all. And to do that, it is necessary to delve to the roots of the error. In case the user is trying to open a database, file which is formed in a new version of Access with an older version of Access, he/she might have to confront the Database Unrecognized Format Error. The services pack used by the user might not be updated or latest. 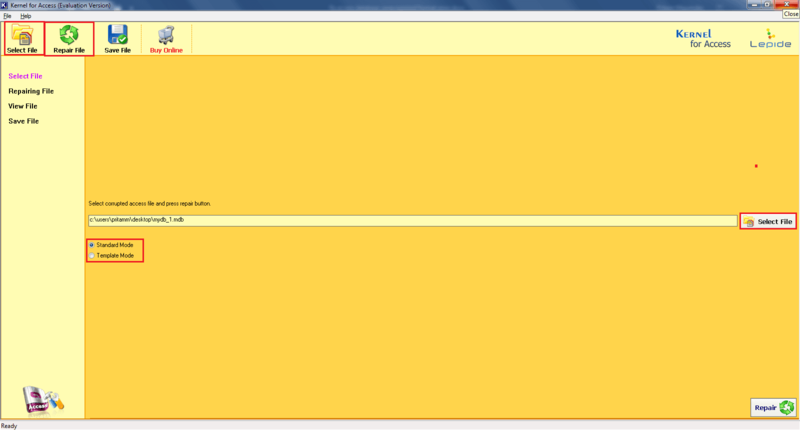 Bad sectors on hard drive upon which the database file resides. Are you facing an “Access Database Unrecognized Format Error”? You don’t have to run to the Microsoft customer care for it. There are specific easy steps that you can perform to fix access database unrecognized format error. When the user is facing the error constantly , In such a case, the following steps help you to remove the Access database for unrecognized database format error. 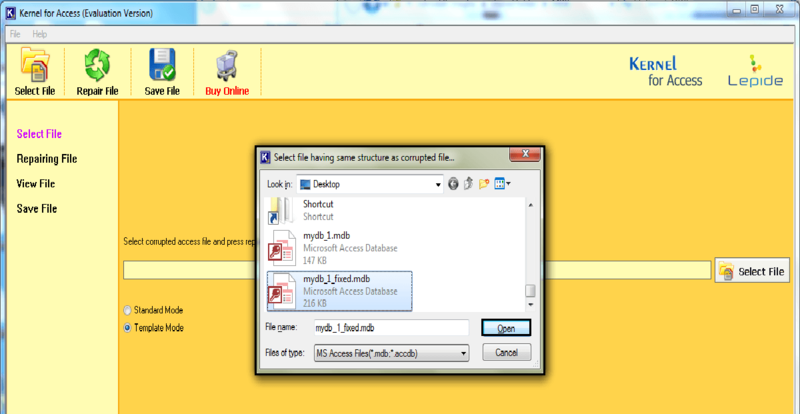 Firstly, open Access database on Microsoft Access later version which had been created. Open the database, and in case it is shared, the user needs to affirm that it is unopened. Click on the ‘Tools’ menu. 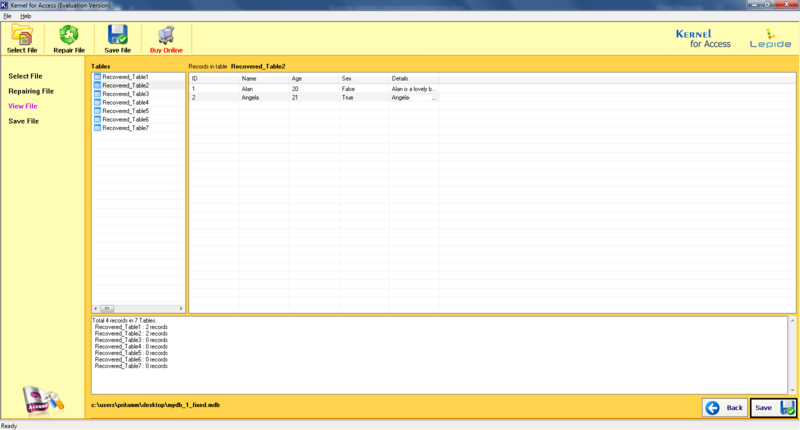 Point to the best database utilities. Restore the database for the database from the last working backup. Close database (In case it is shared, make sure it is not opened. Specify file name. 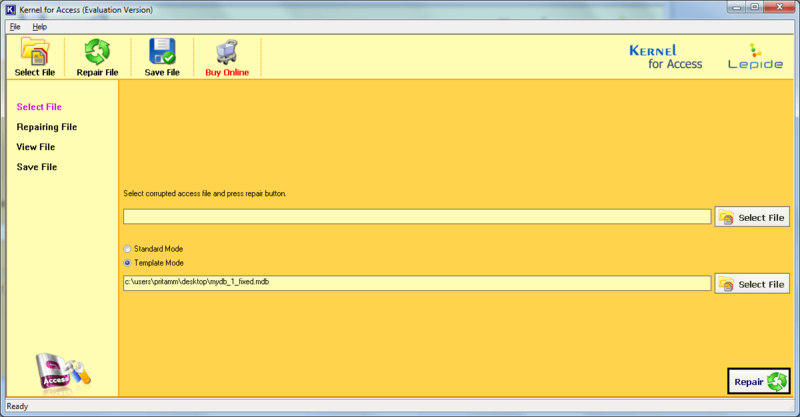 Click the ‘Compact’ option from the database so that the user may compact in the dialog box. If these methods to repair corrupt Microsoft Access database do not work for you, there is another means by which you might be able to fix access database unrecognized format error. 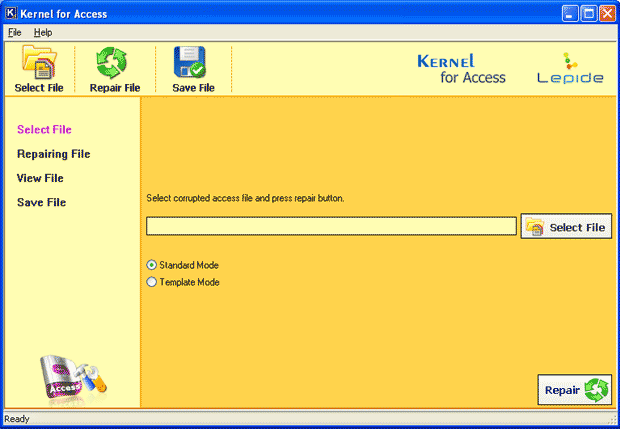 That method is using the third-party software, namely; Kernel for Access Database Repair. 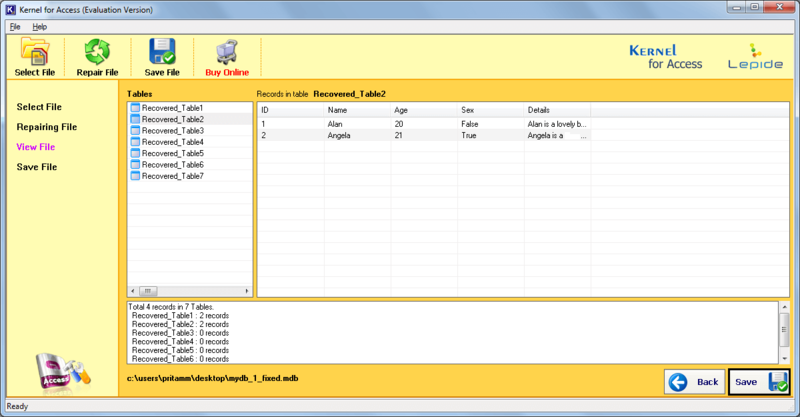 The Software allows the user(s) to preview the database table that has been recovered-right post-recovery. 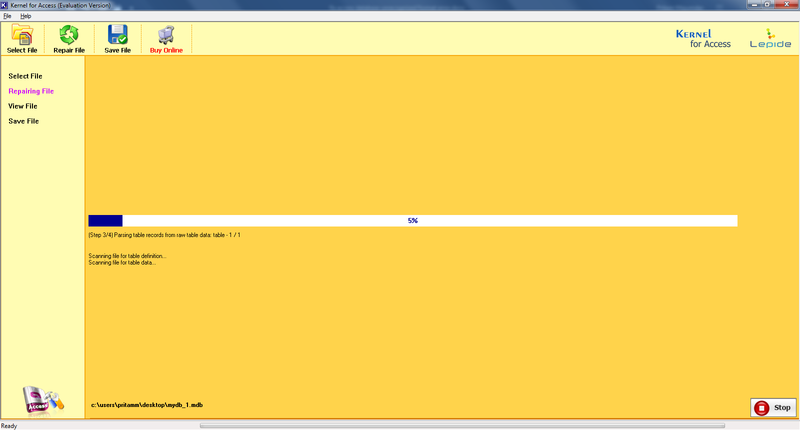 The Software displays all the tables (Comments, regions, etc.) along with the total number of records that are present within the table. To add on, the Software permits the preview of files that have been recovered before saving them. The software is created in a manner that makes it compatible with all Access files. The process of reparation begins. Select template mode, select the File you want to repair. Click Open. “Access database unrecognized format error” will hinder daily work in case of a person’s regular schedule is majorly or wholly dependent on MS Access. If any of our readers are facing an issue with MS Access File and require a way to fix access database unrecognized format error, it is time to take a stand! Do go through the manual steps or for better fixes go for the Kernel software.